Creating an inspiring identity to unite multi-channel leadership training and raise awareness of the programme. filled with inspiring presentations, roundtable discussions, immersive Labs and networking opportunities. 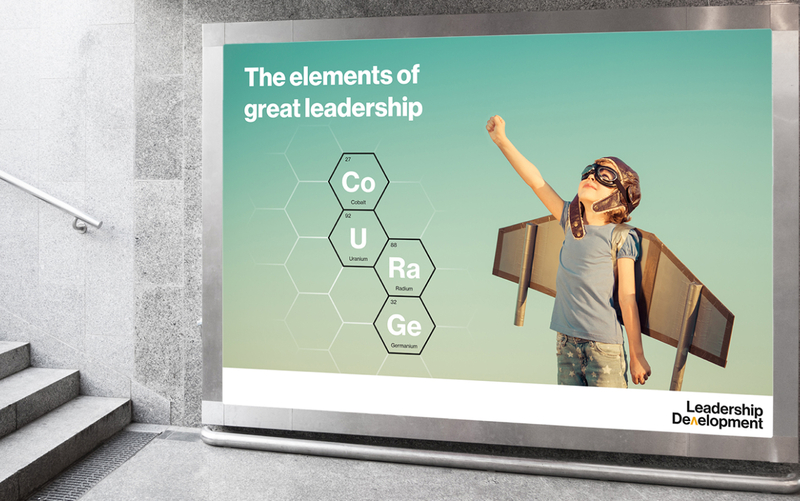 We produced, filmed and edited a series of interactive videos as part of a HR Global Leadership Development Program for a leading pharmaceutical organisation. We inspire audiences through powerful storytelling and interactive media that delivers consistent communication and greater engagement. Our global network of business-literate scribes, designers and film makers work alongside you every step of the way to help tell your story and offer creative solutions to complex problems. Promote alignment and engagement by communicating complex ideas with simplicity using visualisations, interactive media, and bespoke campaign branding. Inform, influence and inspire with communication campaigns, interactive films, event coverage and animations that share your story globally. Gamify complex business scenarios into powerful interactive experiences that rapidly reinforce key knowledge and new behaviours. Bring your key messages to life by collaborating with a visual scribe to synthesise the ideas and conversations of your event into inspiring realtime illustrations. Ludic Creatives is part of the Ludic Group. Ludic invests in and grows businesses, apps and networks that activate our future digital society. Together, our work enables people to transform the way they live, work and learn. To download our "Change Management" White Paper please enter your details below. I want to receive occasional communications from Ludic and I agree to my details above being stored for that purpose.